Noted for its beautiful scenery and historic sites, the Sitgreaves National Forest in Arizona's White Mountains is the quiet, relaxed setting for Roundhouse Resort. Grand Canyon National Park, Petrified Forest National Park, and the Painted Desert are less than a five-hour drive away. The resort's recreation center boasts an indoor pool, whirlpool, and racquetball court. Sunrise ski area, about 25 miles from the resort, offers 60 trails and vertical drops of 1,800 feet. In warmer months, enjoy trout fishing, tennis, hiking, and horseback riding. The golf course is closed in winter months. 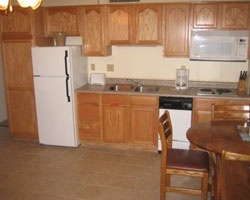 Peaceful and relaxing resort with many nearby and onsite amenities! Buyer may receive a title fee credit, inquire for details! 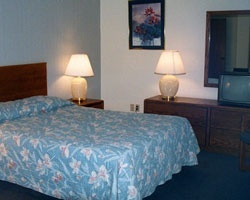 Scenic resort near area attractions! Buyer may receive a title fee credit, inquire for details! 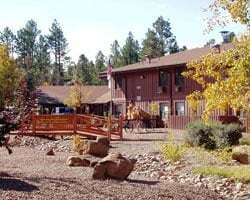 Rare resale opportunity at this lovely Pinetop, Arizona resort! Buyer may receive a title fee credit, inquire for details! Explore Arizona at this peaceful resort where you will enjoy nature at it's best! Buyer May Receive A Title Fee Credit, Inquire For Details!